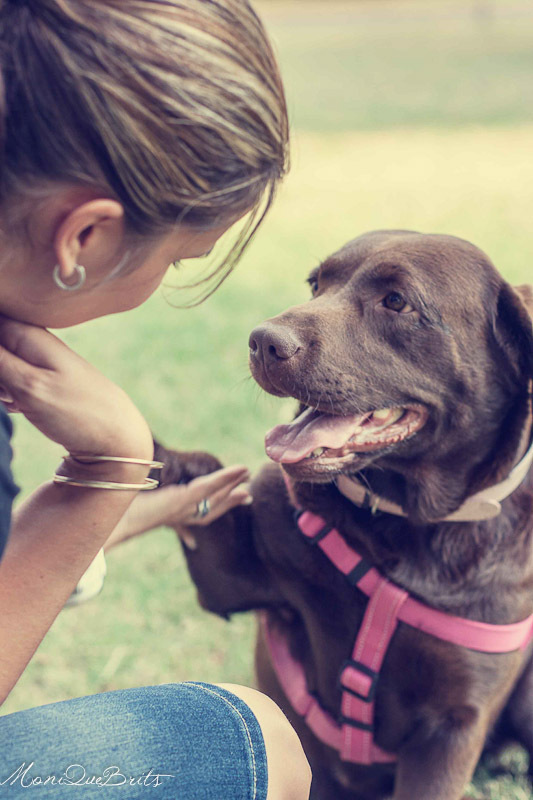 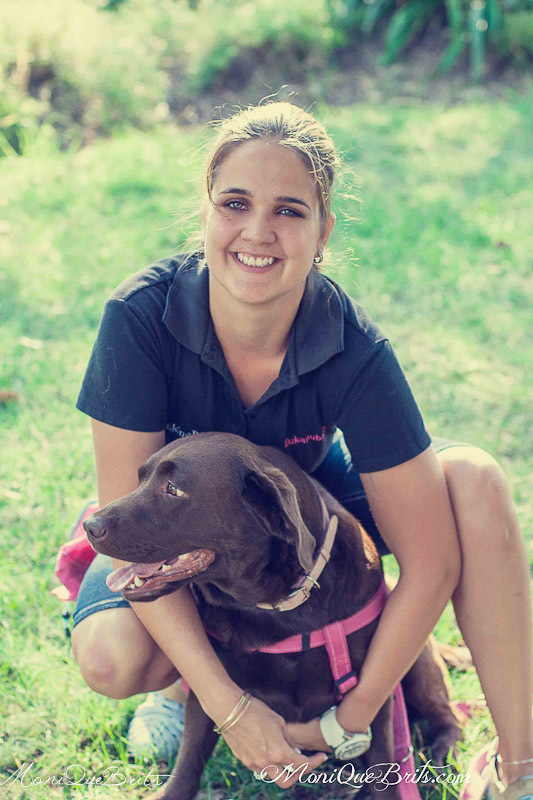 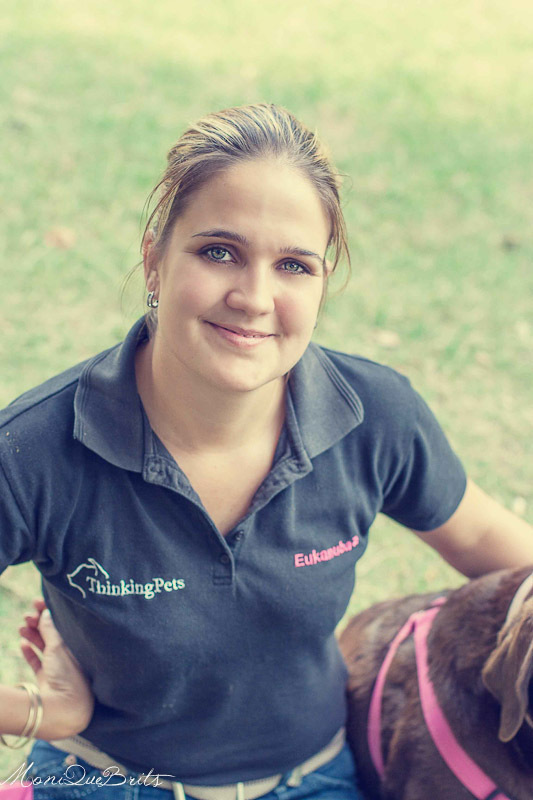 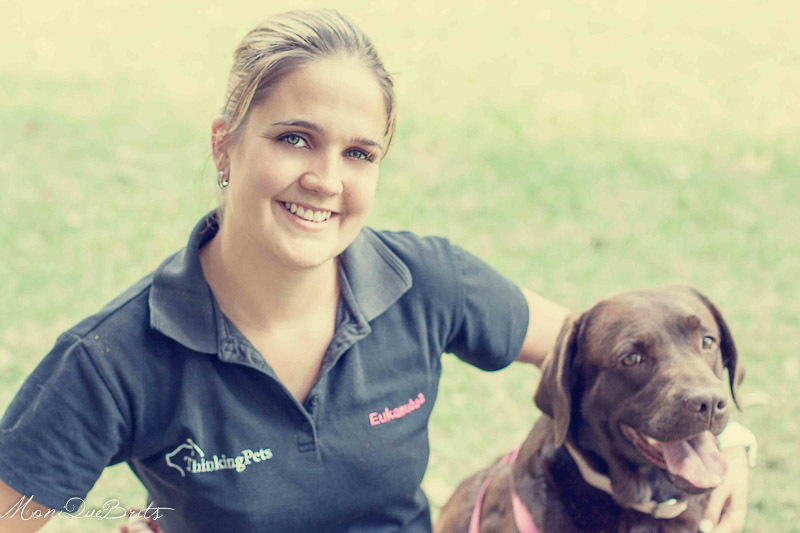 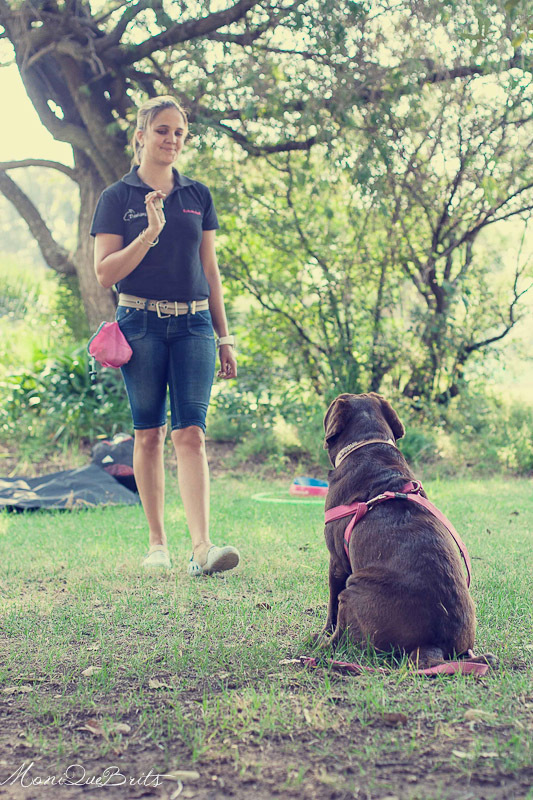 Alex is an awesome trainer with such a passion for dogs. 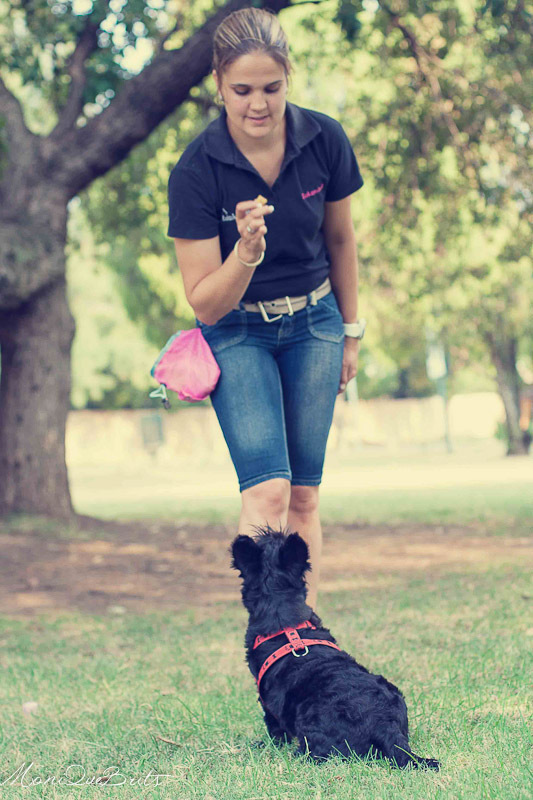 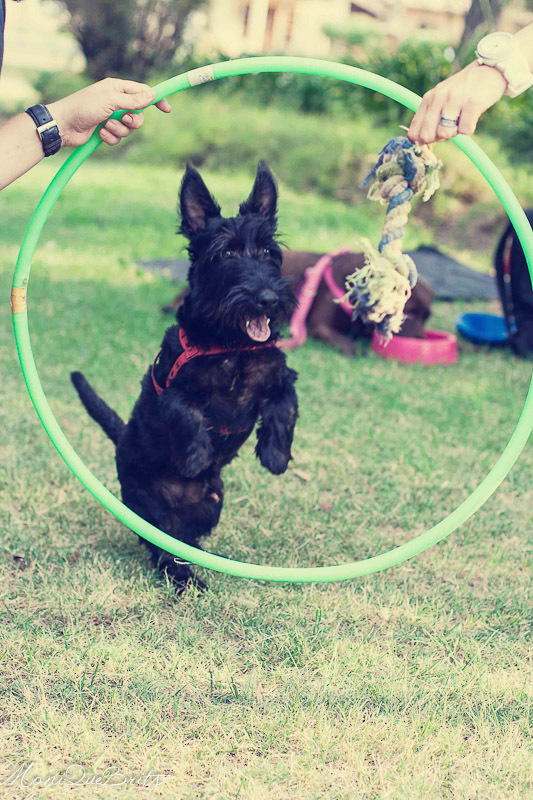 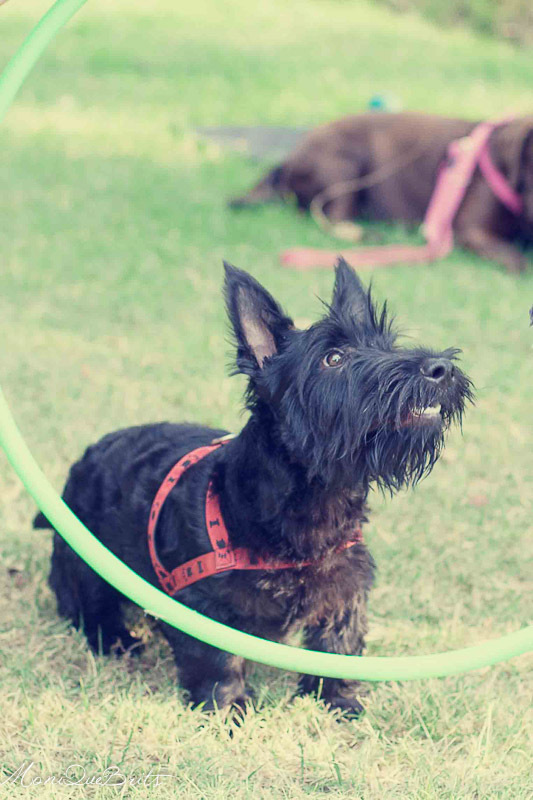 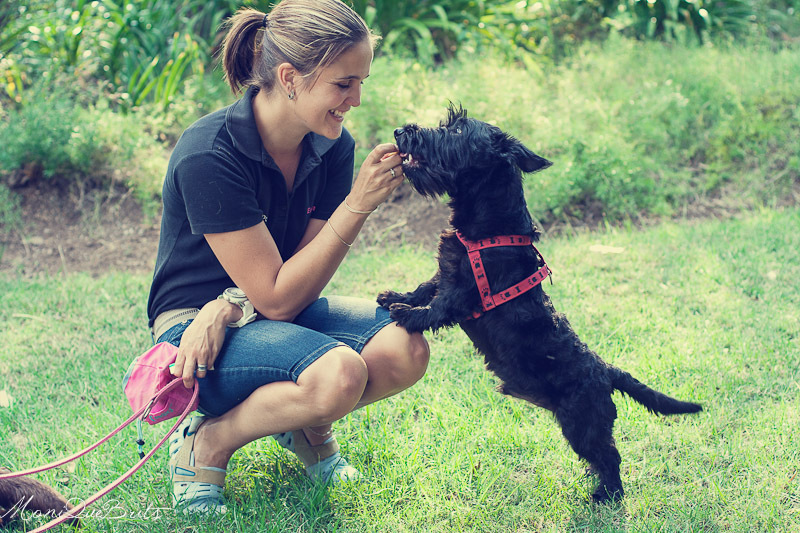 We trained our Scotty, Mac Gruff with her and she did such an awesome job. 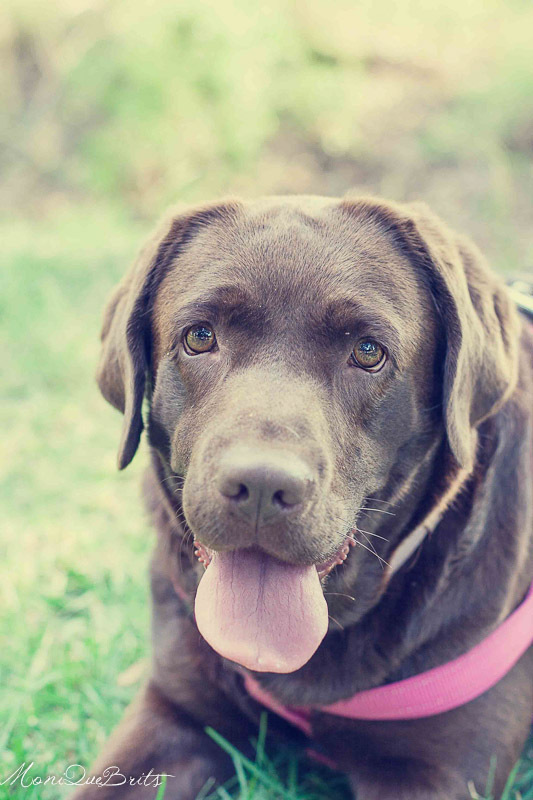 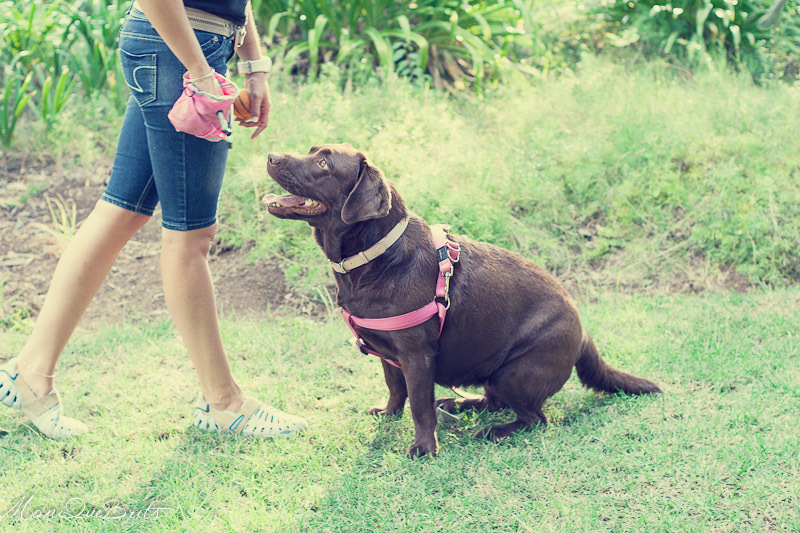 I photographed her and her pup Cadbury, an appropriately named chocolate Labrador. 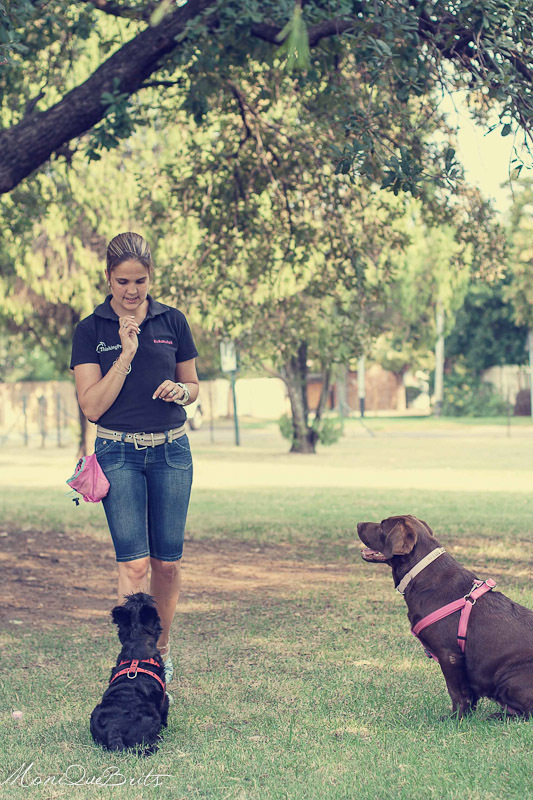 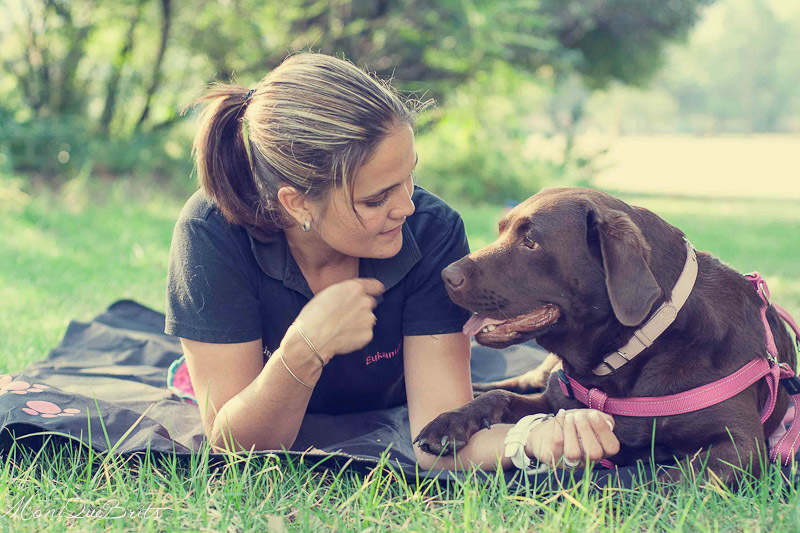 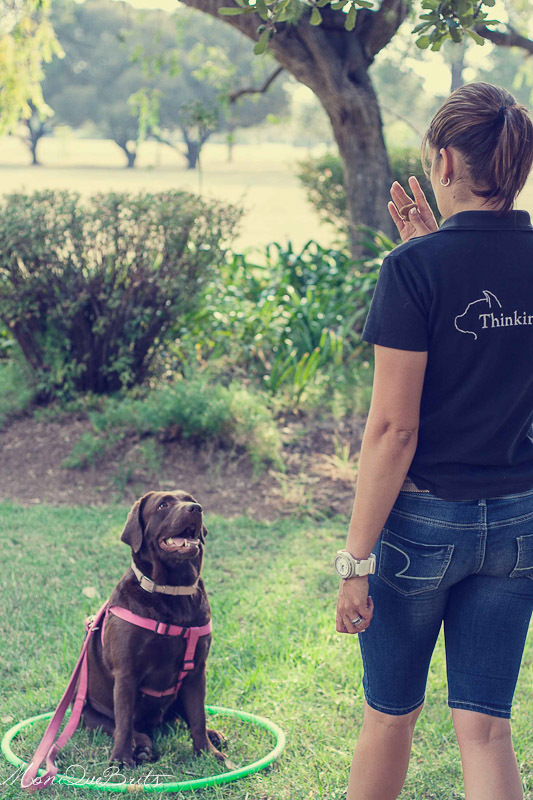 Head over to her page, Heavenly Best Friends if you are interested in training in the Pretoria an Johannesburg areas.